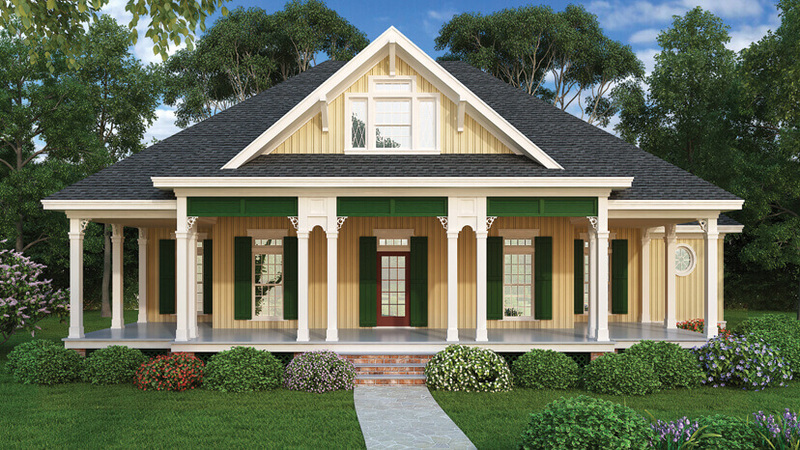 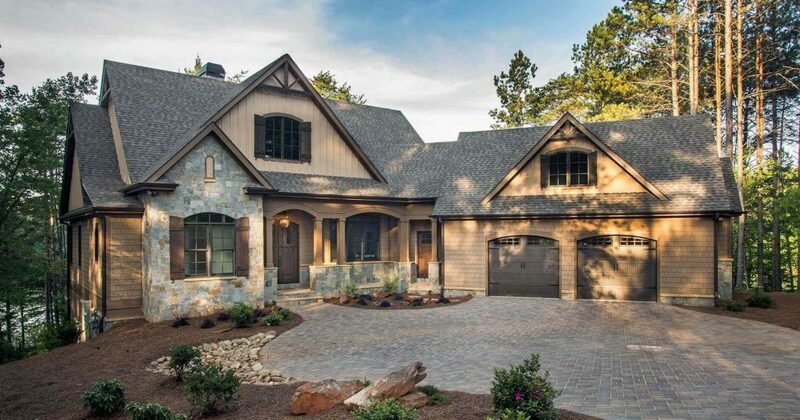 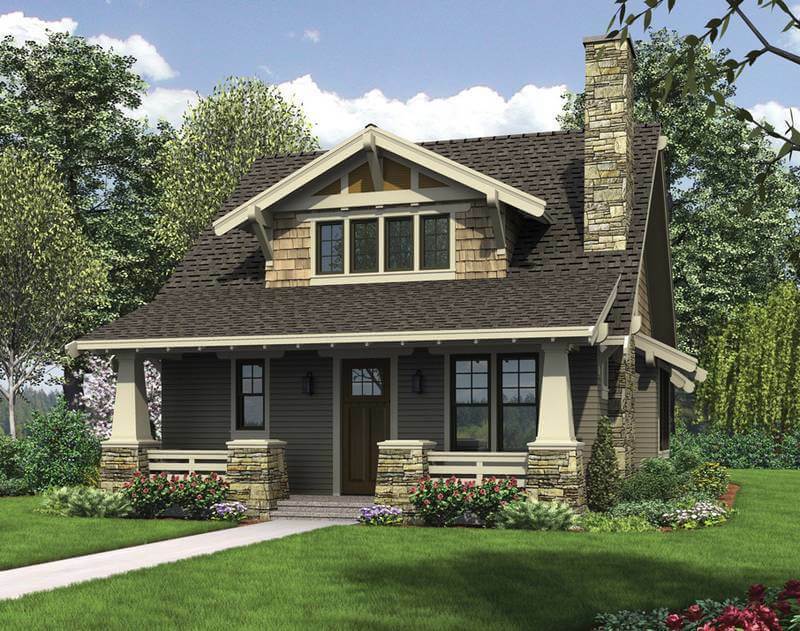 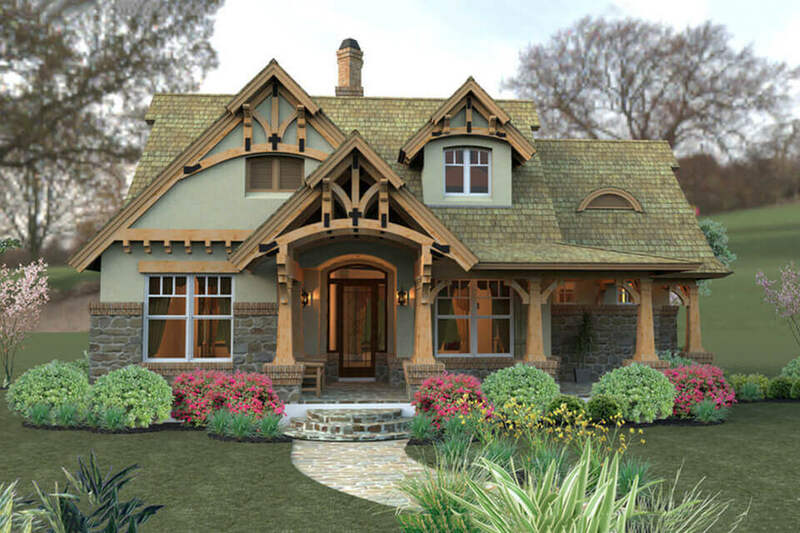 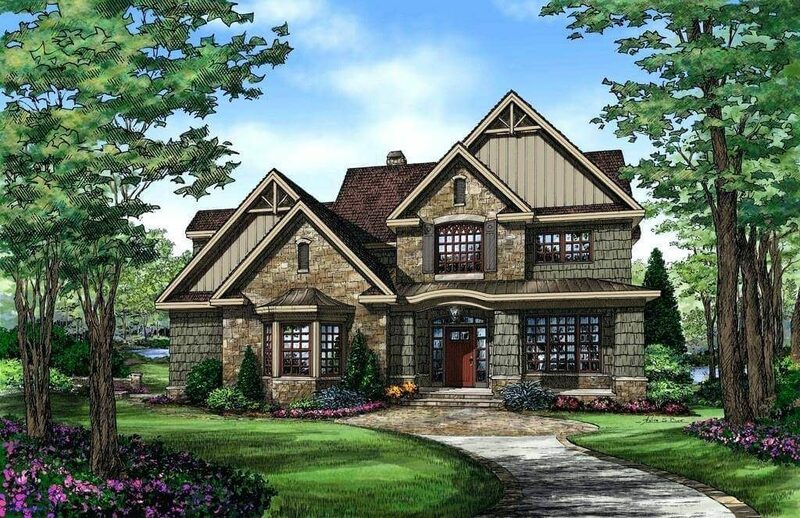 Cottage house plans are informal and woody, arousing a picturesque storybook charm. 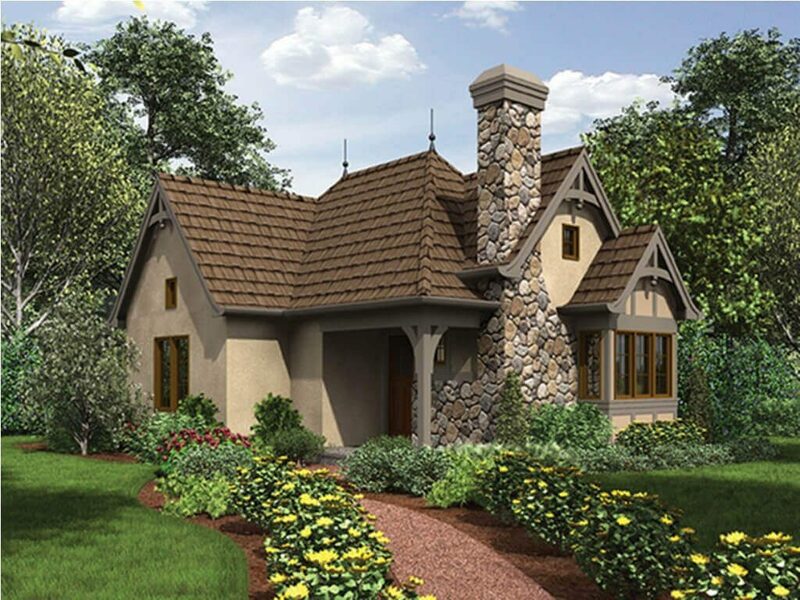 A Cottage is a small house. 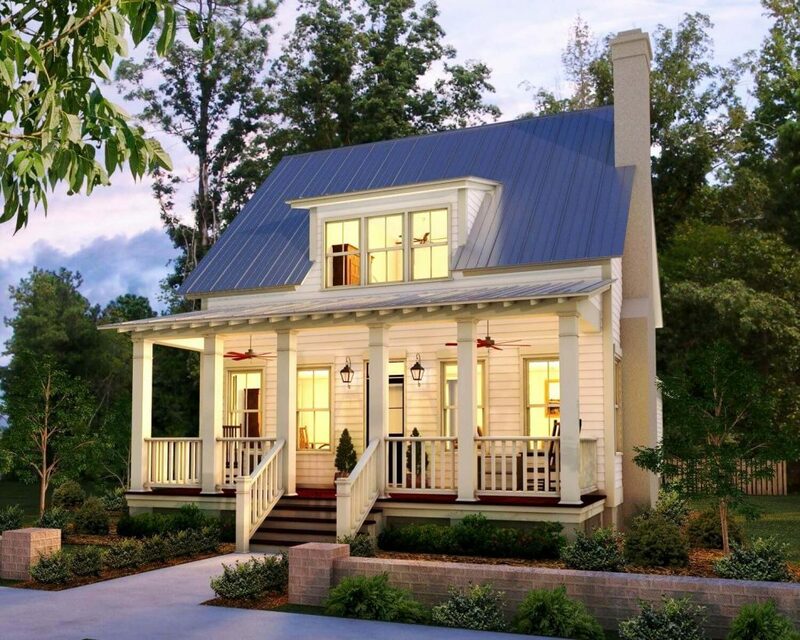 The word cottage originally derives a house has a ground floor and small bedroom in the roof space. 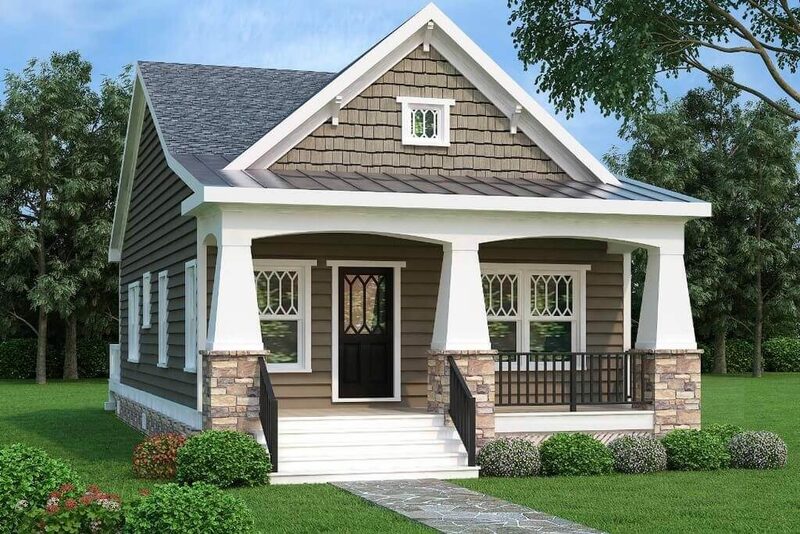 In many places, the word cottage is used to mean a small traditional style house. 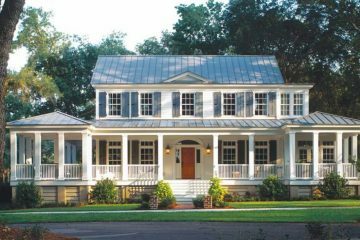 Cottage style homes have a vertical board, stucco walls, gable roofs, balconies, small porches, and bay windows. 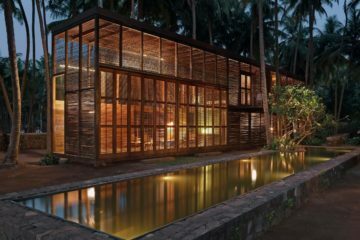 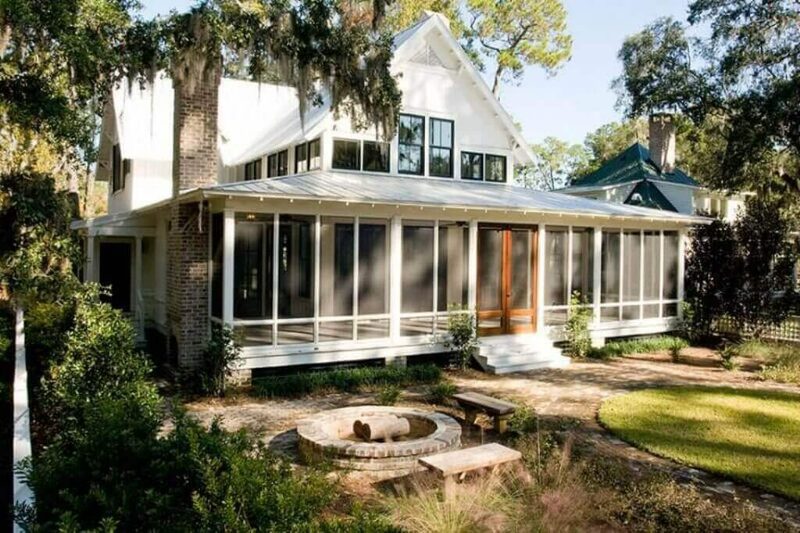 In the modern era, cottage style house is used as a vacation spot. 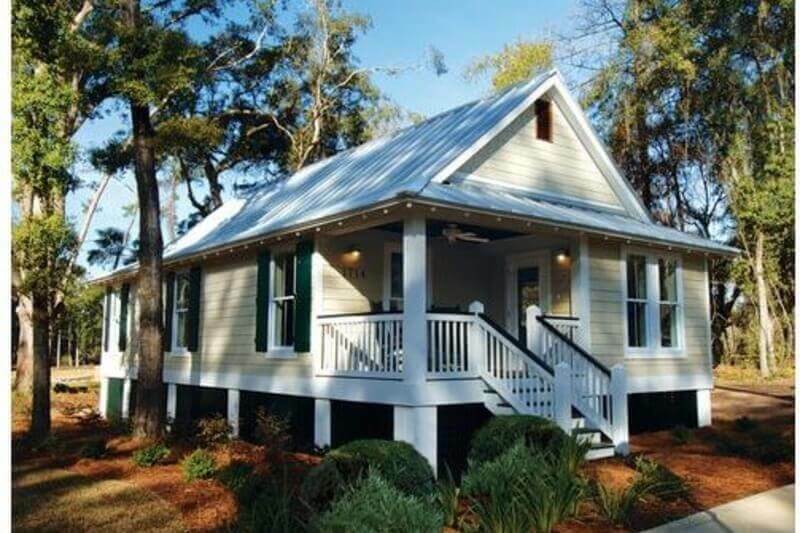 In the USA and Europe, cottage home is often used to describe small holiday home. 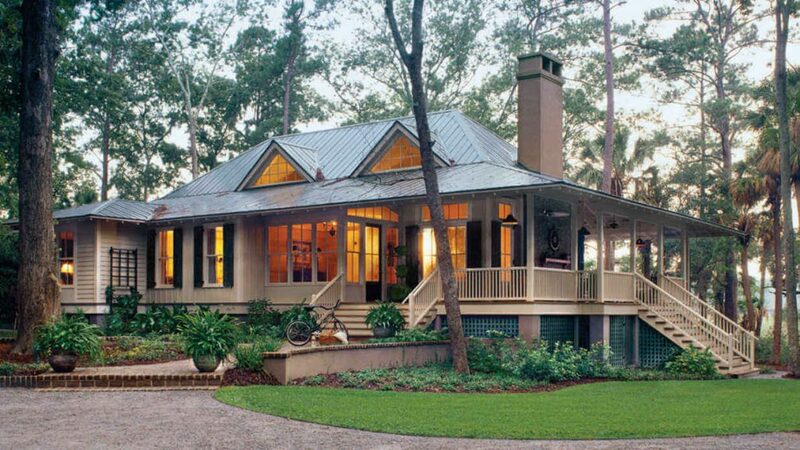 People went to the countryside to relax and rejuvenate in the natural environment. 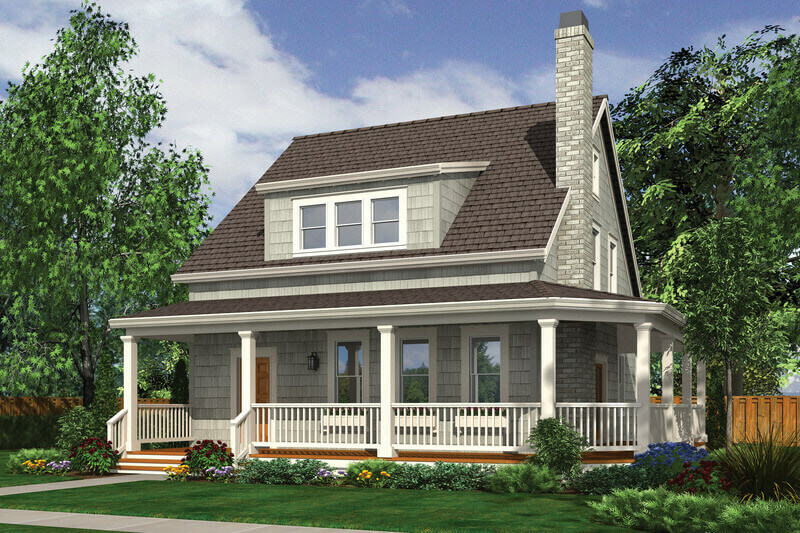 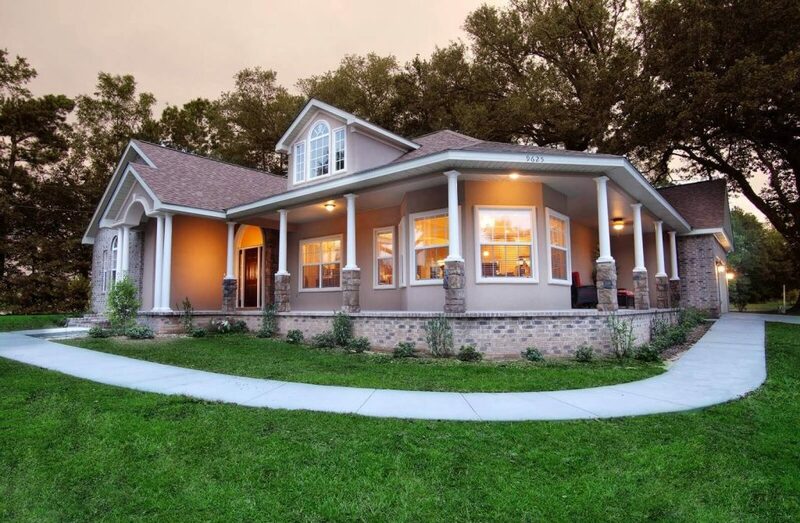 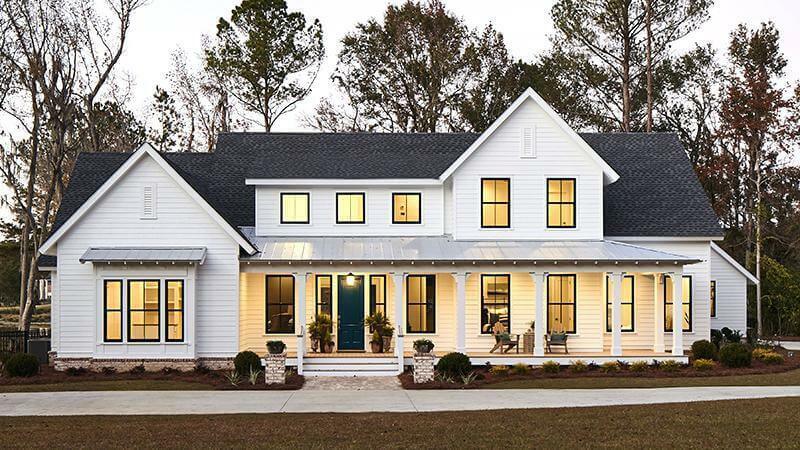 Cottage style home plans are the memory of the early 20th century. 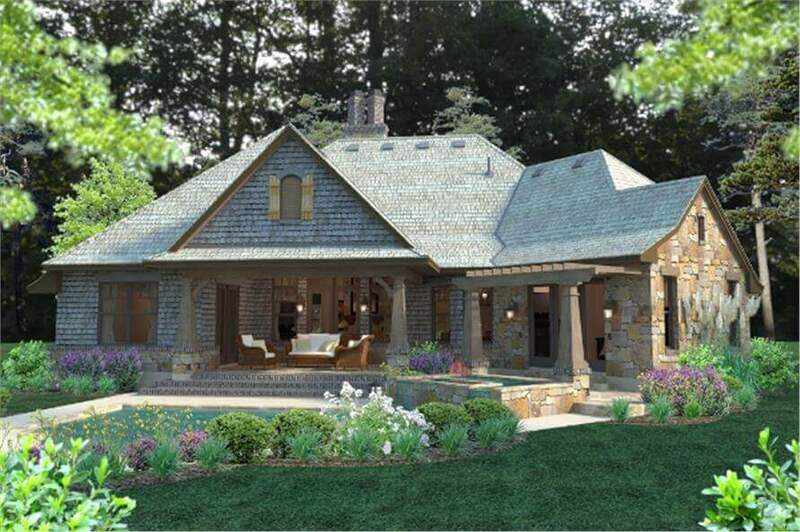 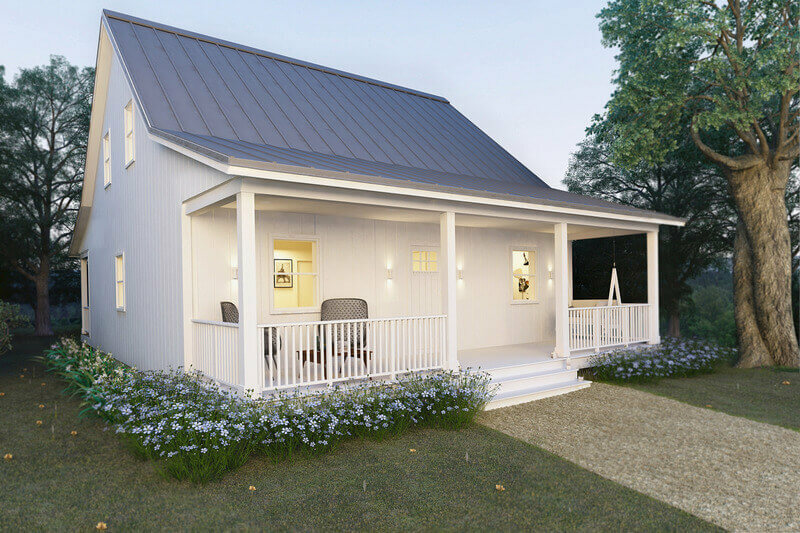 Cottage style house plans are simple but look beautiful in a wooden structure. 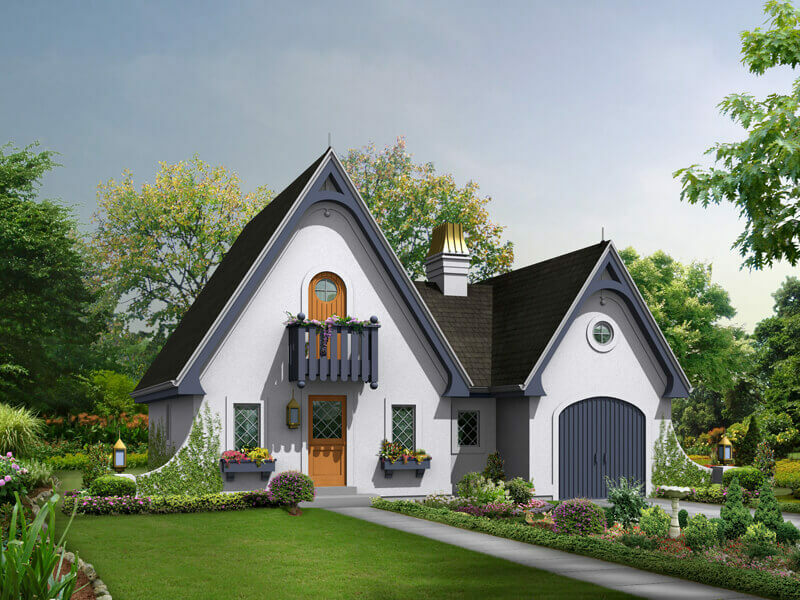 Cottage homes were considered to have lively, fanciful and storybook exterior features with details like elaborate gingerbread, boxes style window with greenery and flowers, arched doorways and outdoor living space. 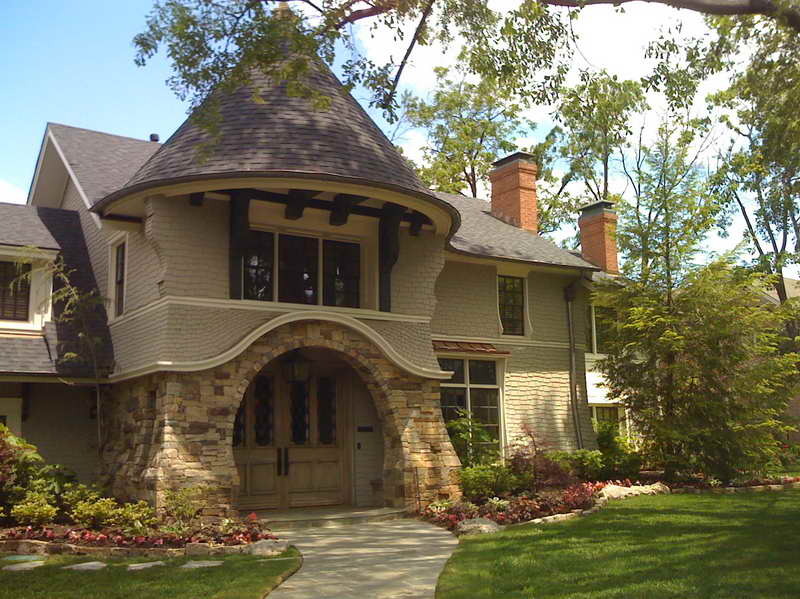 Cottage house is no longer associated with village dwelling. 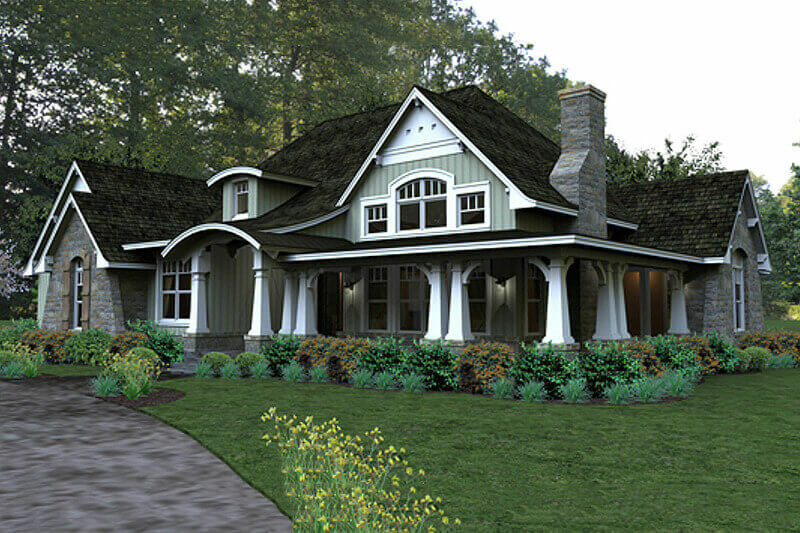 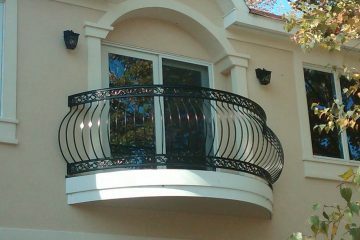 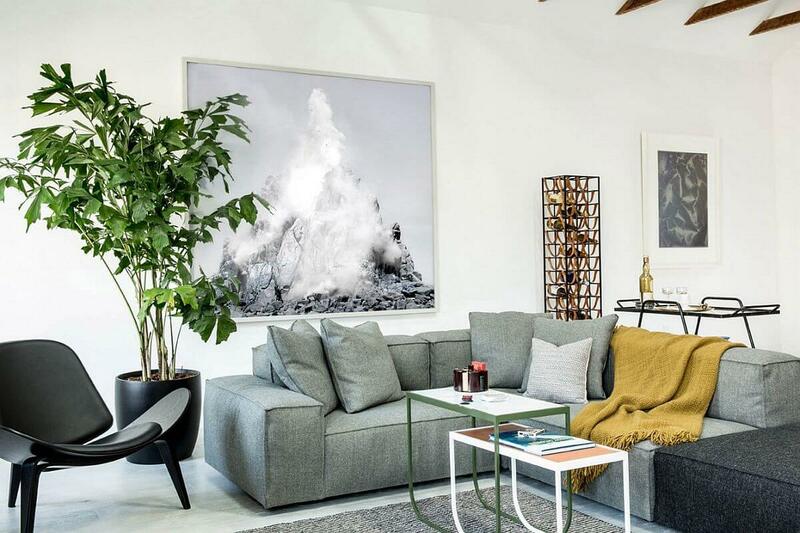 Recent decade Cottage house designs are multi-faceted, modern and stylish. 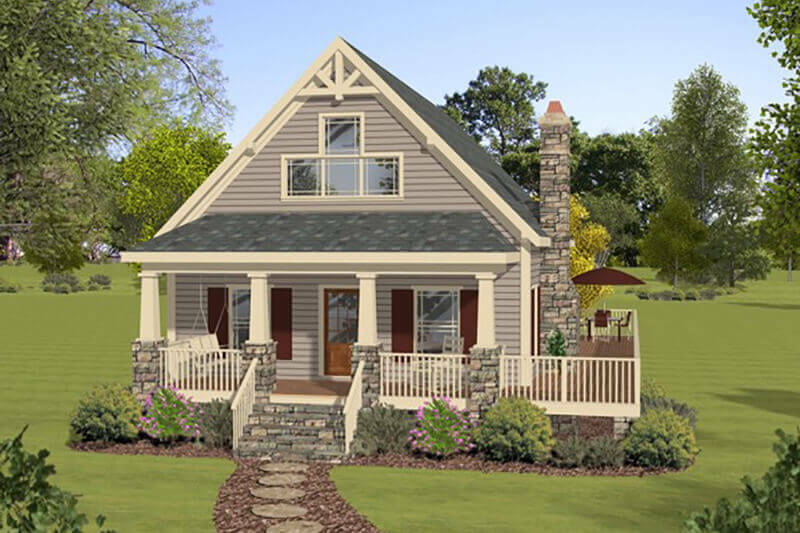 Cottage homes are molded as a summer or secondary residence., deal for waterfront or mountain living. 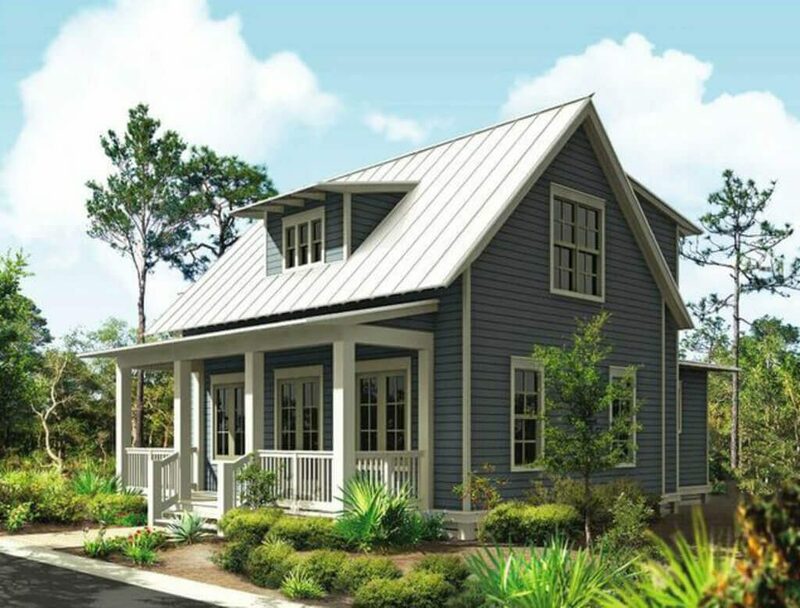 Cottages are a wonderful way to connect with the environment; to slow down from the busy city life and enjoy in the serenity of mother nature. 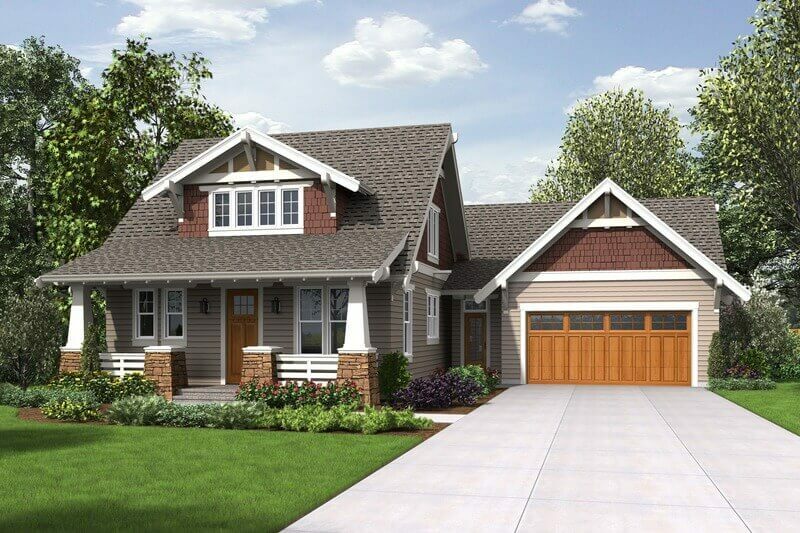 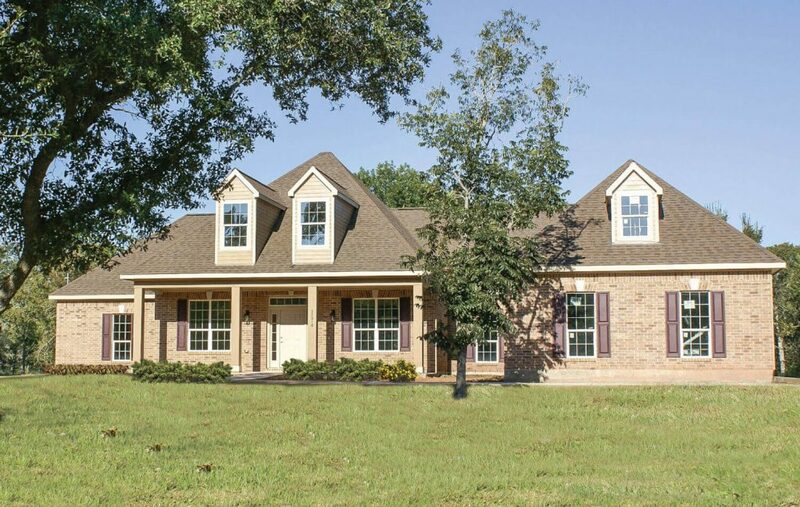 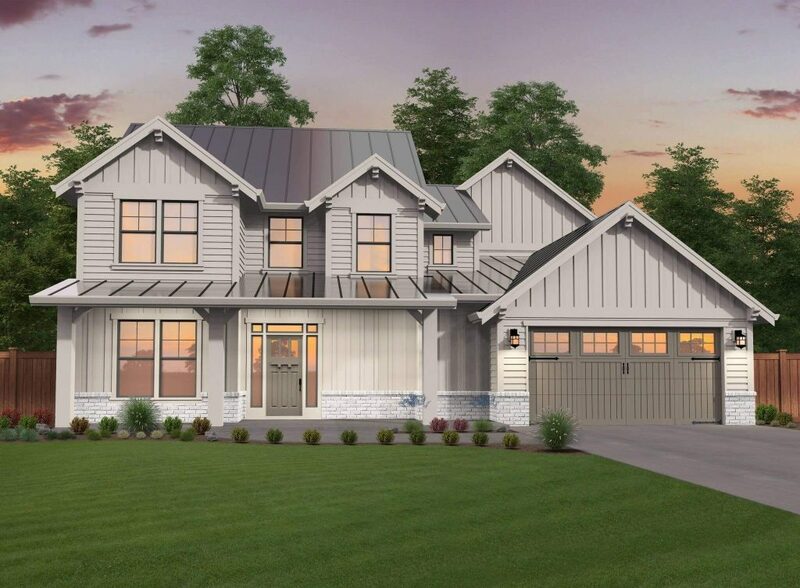 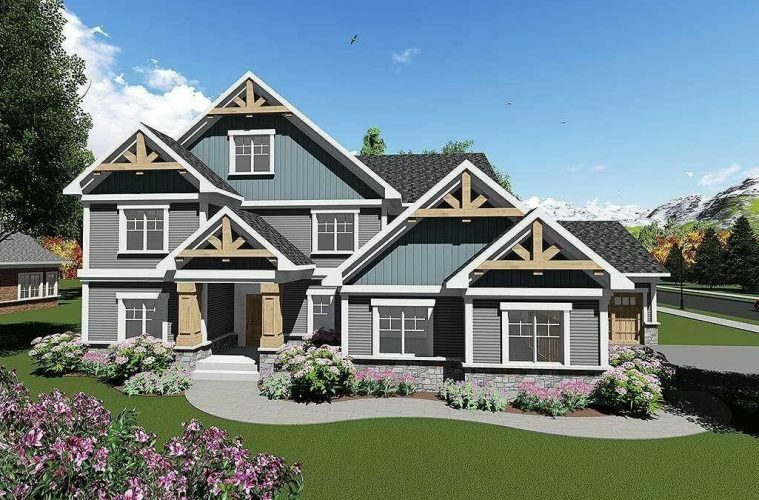 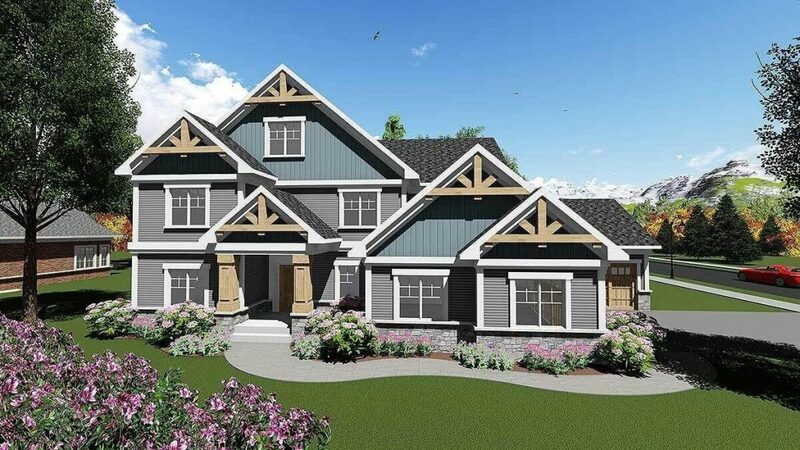 Some Cottage house plans are pretty large and luxurious with all the accessibilities and amenities of larger homes. 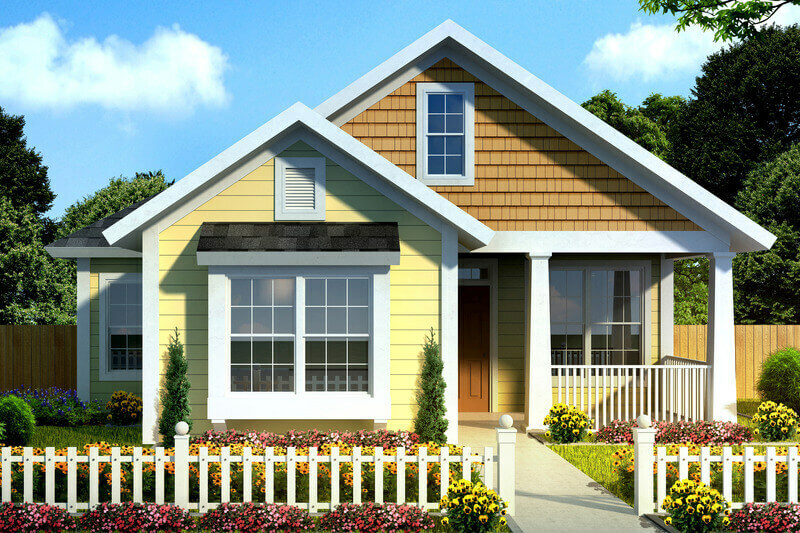 There are wealthy and exclusive properties belong to the communities. 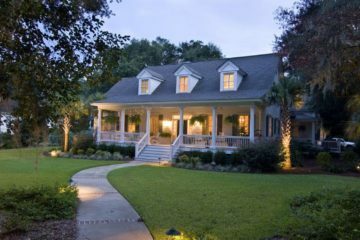 The rich and famous people build majestic and elegant Cottage style homes for vacation homes or permanent residences. 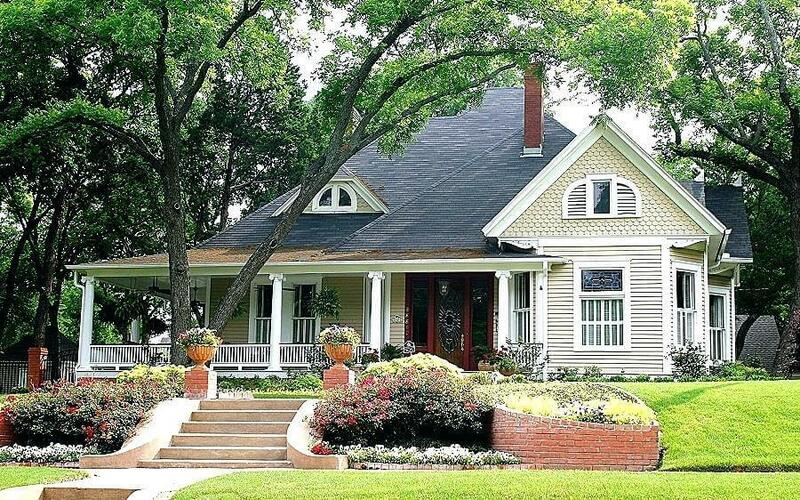 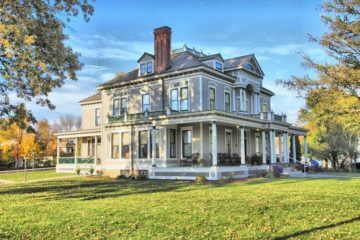 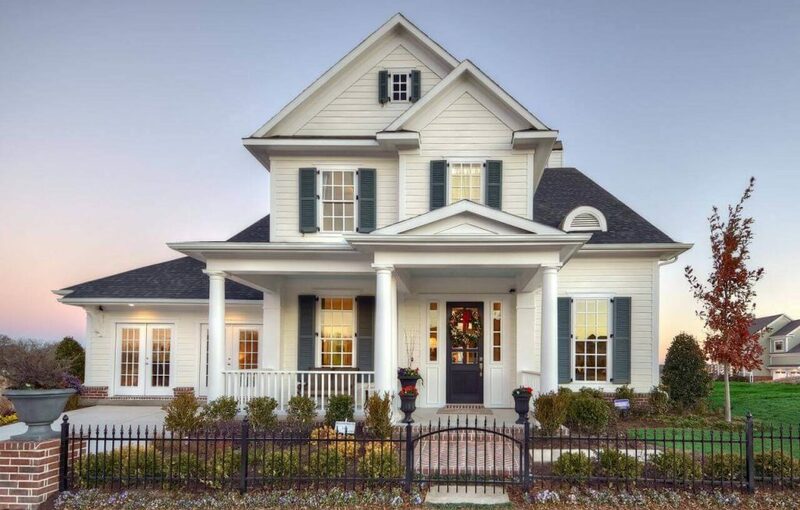 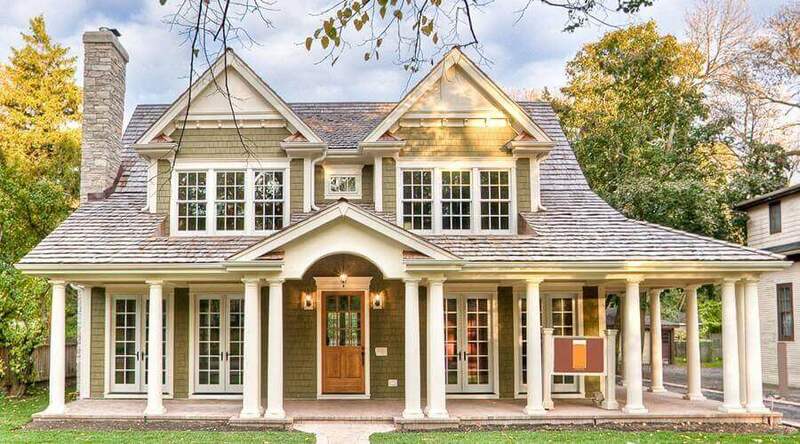 13 Beautiful Dayton Houses Say You WOW…!